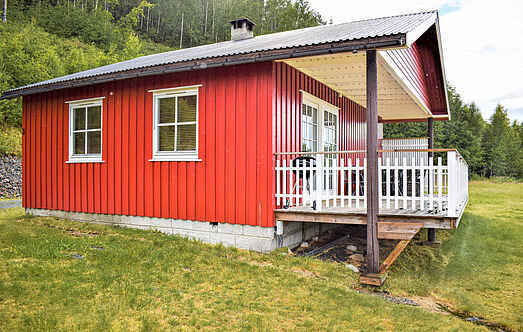 Find a vacation home to rent in Vrådal Municipality from our list of vacation rental properties. 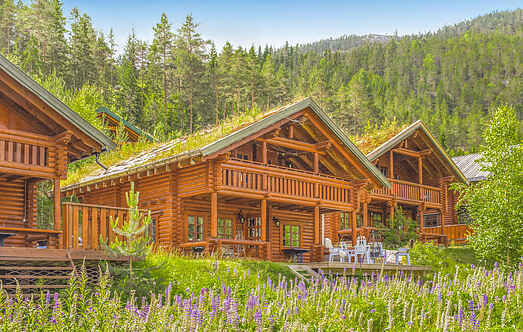 Campaya has over 7 vacation homes available in Vrådal Municipality, which give you the possibility to locate a unique accommodation in Vrådal Municipality which completes your check-list in search for the perfect self catering vacation apartments in Vrådal Municipality or vacation villas in Vrådal Municipality. Welcome to a cozy cottage in beautiful Vrådal, Telemark. From the cottage it is panoramic view over beautiful lake. In beautiful surroundings in Vrådal in Telemark you can find this great holiday home. The cabin is a great starting point if you want an active holiday. Welcome to this luxurious holiday home. The home is beautifully placed only 25 meters from the lake Nisser. From here you can enjoy view towards mountains and water. Welcome to this Lovely cabin in beautiful Fossøy in Telemark. The cabin is a perfect base if you want an active and contentful holiday, but here is also the room to just sit back and relax. Welcome to a cozy cabin in beautiful Fossøy in Vrådal in Telemark.